Our residential cleaning services are based on The Maids’ unique cleaning regimen, our 22-Step Healthy Touch® Deep Cleaning System. We use environmentally preferred cleaning supplies and state-of-the-art equipment to remove more dust, dirt and other allergens than conventional home cleaning practices. This unique cleaning method sets us apart from other cleaning companies. 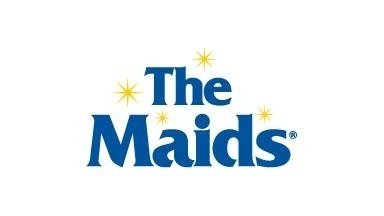 The Maids welcomes the opportunity to serve you and your family the way we have for over 30 years – with exceptional customer care and deep, healthy quality home cleaning services. 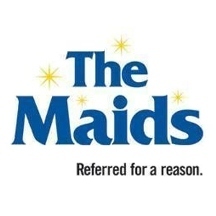 The Maids works hard to provide you with the highest quality house cleaning. 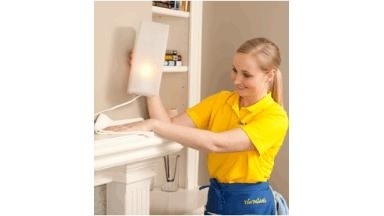 Our trained house cleaning teams are here to help you and your family enjoy a cleaner, truly healthier home. 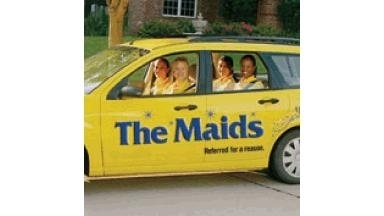 Give The Maids a call today for an estimate!